Yes, you can still start a small business during a recession. Some small businesses even thrive in a difficult economy. These businesses are called counter-cyclical businesses. Starting any small business during a recession is a baptism by fire, but if you can survive, you will thrive as the economy recovers. The following business ideas are viable during a recession. As the economy recovers, they will still be sustainable businesses that will prosper. Who would guess that accounting services would prosper in a recession? 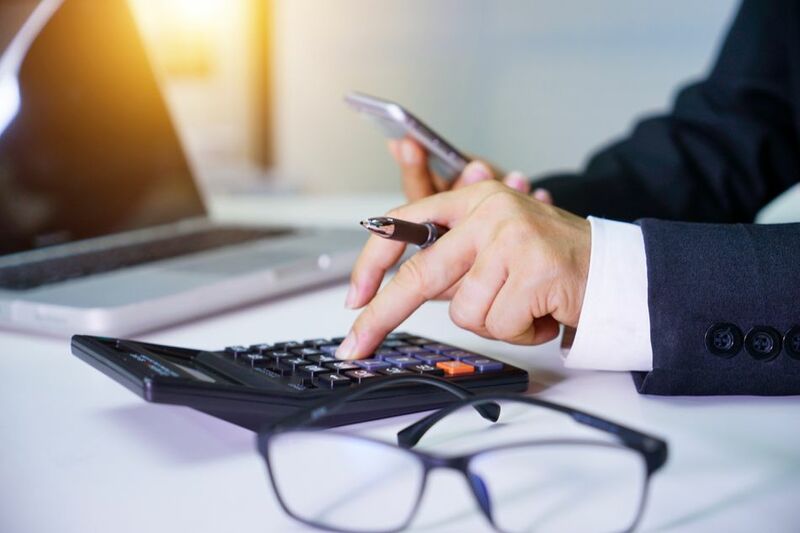 According to a survey done by Intuit in 2009 of 250 accountants and 250 small business owners, about 80% of small business owners said they felt more confident having an accountant as a close business advisor during uncertain economic times. When economic times are tough, many people buy food in bulk. They buy large quantities of items like flour, sugar, laundry detergent and any other staple products they use on a long-term basis. A good idea for a small business is a bulk foods operation that services these bulk shoppers. Affordable luxury items seem like a contradiction, but they don't have to be. During a recession, people tend to feel deprived. Starting a small retail operation that sells a mid-level luxury chocolate instead of a top-level luxury chocolate, for instance, might do very well. An ice cream shop that sells a cut above regular ice cream, but in small quantities, might prosper. You could start a travel agency that specialized in affordable, yet luxurious or special vacations. An obvious business to start during a recession is a debt collection agency since many people can't afford payments on credit cards or other debt during a recession. To reduce your overhead costs, you can run this type of business out of your home. During a recession, unemployment is high. Many people lose their jobs. Along with unemployment, underemployment (where people aren't working up to their potential) is also rampant. Everyone is looking to polish up their resume. There is a demand for experienced resume writers, another business you can run out of your home. Auto repair services grow by leaps and bounds during a recession. The last thing people want to do during a recession is to make a large purchase like a car. They try to keep their current cars running instead. If you are an unemployed auto mechanic or if you are a business manager who wants to start an auto repair business, you're in luck during a recession. It's probably one of the best businesses you can start. Even when the recession is over, there is always a demand for auto mechanics. Many people have never heard of this business, even though it has been around for a long time. During this difficult economy and the bursting of the housing bubble, it has become more difficult than ever to sell a home. A home stager has become vitally important. Simply put, a home stager makes your house look good and appealing to possible buyers. They know what buyers want and how to make your home appeal to them. If you are an interior decorator, this is a recession-resistant business for you. It wasn't that long ago that the job of Virtual Assistant simply didn't exist. During a recession, this job tends to grow as companies may choose not to hire expensive support staff people on site. As a result, they have had to outsource many functions. The Virtual Assistant may serve as an administrative assistant to executives, CEO's, entrepreneurs, or entire businesses. The communication is done online and on the telephone. Virtual Assistants are cheaper and can be just as efficient for businesses as in-house assistants. The job is nearly recession-proof. Tutoring services is another job that is virtually recession proof. Many individuals go back to college when the job market is tight. As different sorts of jobs become available, such as jobs in green industries, tutoring services are going to be even more in demand. If you are a tutor, you can conduct your business online, in person, or both, which makes it very versatile. If your field is a popular field, then all the better as your services will be in high demand.